To facilitate ecological research CARMABI, originally short for the Caribbean Marine Biological Institute was founded in 1955 and has remained the largest field station in the Southern Caribbean. The field station still sits at its original, picturesque location at the opening of the Piscaderabay and reefs are found right in front of it. The number of visiting scientists has been increasing in recent years which prompted the construction of a new water-side building with lab facilities and dormitories for up to 30 people. 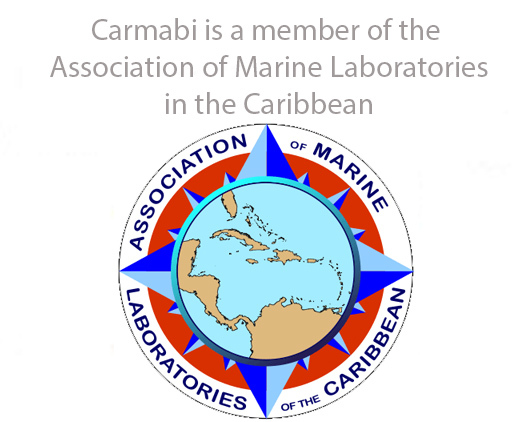 Researchers or students that want to study Caribbean coral reefs, terrestrial systems or geology can now use these facilities for their science projects. 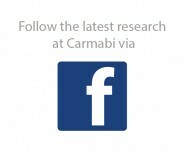 The institute is currently visited by approx. 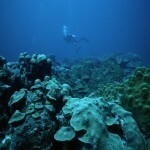 200 scientists a year for research purposes and by various universities for courses related to coral reef ecology. 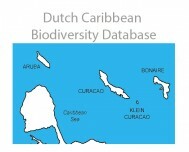 This website overviews some of the possibilities that now exist for conducting fieldwork or teaching classes in Curacao. To explore the possibilities for your fieldwork or classes use the pull-down tabs on the black bar on top. 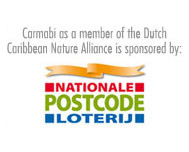 The colorful buttons on the left can be used to explore other branches of the Carmabi Foundation such as its educational programs for schools and visitors and the nature parks that are managed by Carmabi, such as the Christoffel Park and the Shete Boka Park. NEW! 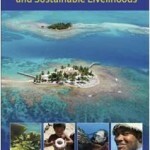 Hand book for Caribbean coral reef managers, click here to go to project page.